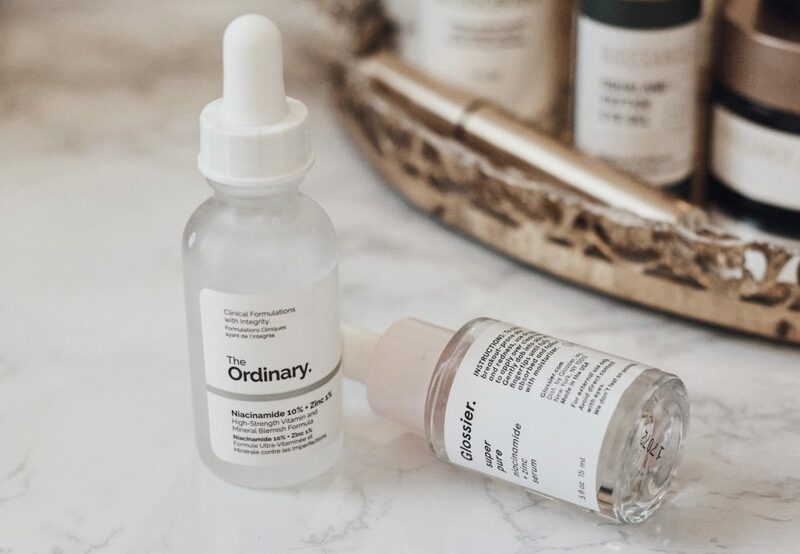 If you follow me on Instagram, you might remember when I talked about trying The Ordinary’s Niacinamide + Zinc serum which I often read about being comparable to Glossier’s Super Pure. I’ve been using it for almost two months and allowed myself time to form a proper opinion on how it works in comparison. A couple of months ago, I ran out of my beloved, miracle working, trusty Super Pure (Niacinamide & Zinc) serum from Glossier. 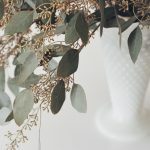 As I frantically rushed to purchase more, after I put it in my shopping cart, I caught myself saying, “$28 for 0.5 fl oz/15 ml – crap!” I use it every day! I don’t know why it took several times of purchasing for this to register as a bit overpriced for what I was getting, but when it did I was really bummed. Anyways, struggling with the thought paying $28(again) + for 0.5 fl oz/ 15 ml, I searched for other Niacinamide and Zinc serums that were comparable. The first one I found was The Ordinary’s Niacinamide 10% + Zinc 1% serum. The very first thing I noticed, it was 30 ml, and $5.90! Yipee! That’s double the size of Glossier. Ok, ok, this was when I became skeptical. Although the Glossier does not break down the percentages of Niacinamide or Zinc in their formula, I figured it had to be similar. And honestly, I figured if it didn’t work I was only out a few dollars. And I could go back to Glossier’s formula. So I ordered it…. and a few other things. 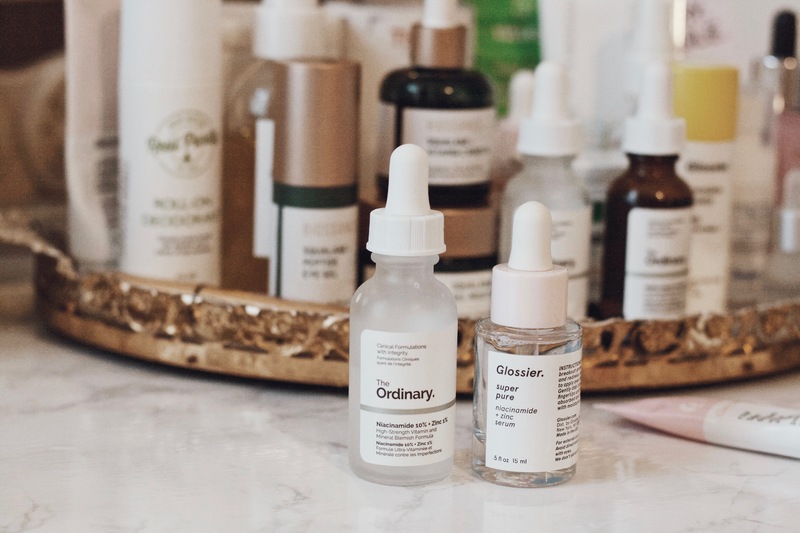 The moment you’ve been waiting for, is The Ordinary’s formula as good as Glossier’s? Yes. And actually, I like The Ordinary’s formula better. It is a little more sticky, but that doesn’t bother me. I’m seeing better results! It might also be that I’m using more of the product because I’m not afraid of using it up so quickly – because of the price tag. Who knows? That being said, I have not had a single breakout, my redness has significantly decreased. I’ve been pairing it with Biossance’s Squalane + Probiotic Gel Moisturizer during the day and my skin is very happy. 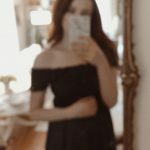 A little background on my skin type: I have incredibly sensitive skin. Because of this, I am really prone to breakouts, rashes, dryness, and redness. It took me years to figure out I was allergic to salicylic acid. I could have saved many breakouts in my teenage years if I only knew this. It actually causes me to break out. AND it’s in almost every single thing you can buy for acne prone skin. The only thing that works for a breakout on my skin is Benzoyl Peroxide which is incredibly harsh, but works. 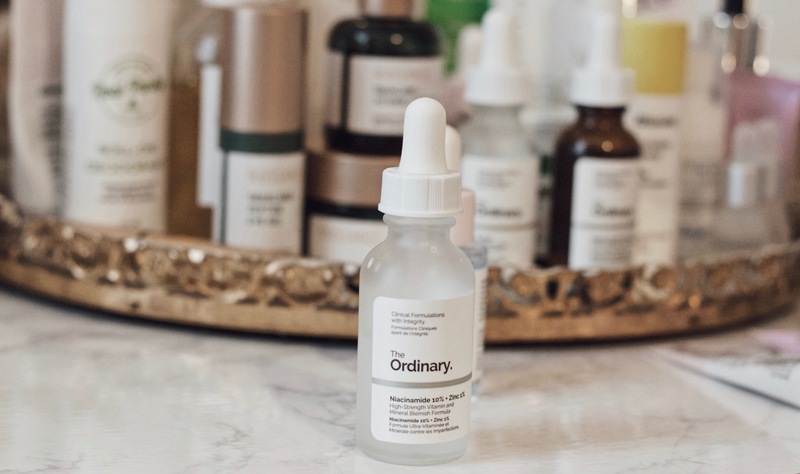 If you have similar skin, or you really like Super Pure I’d really suggest giving The Ordinary’s formula a chance. I really love when I find something that’s afforable and works!